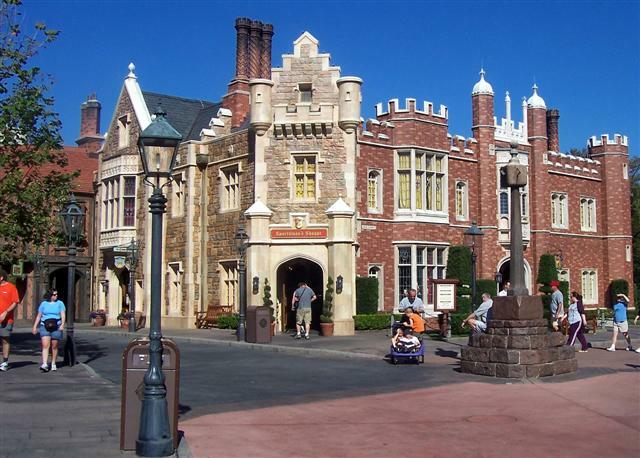 At Epcot’s World Showcase, you can wander around 11 countries in Walt’s vision of a permanent world’s fair. But the age old question is: which pavilion is best? With countless factors, there is little consensus on what pavilions are better than others, but after considering each pavilion’s theming, food, drink and entertainment, I gave it a try. Unfortunately, the centerpiece of World Showcase has the least immersive theming. 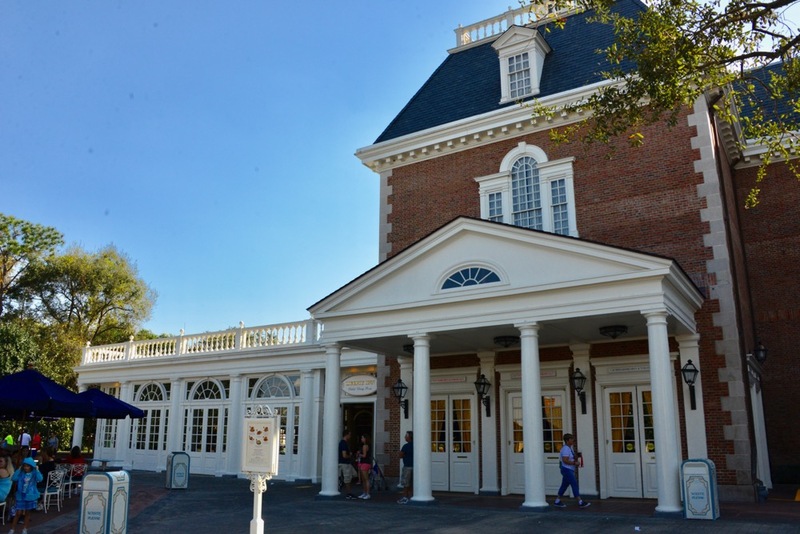 Instead of feeling transported into another country like the other pavilions, American Adventure serves more as an homage to Revolutionary Era America than a portal. However, the interior of the building and auditorium showcase beautiful colonial theming, which saves the pavilion. Make sure you don’t just pass America around the promenade — actually go inside. More disappointing is the food here, considering the many different kinds of food around the United States we all know and love. Liberty Inn does a poor job of showcasing the variety of American cuisine by serving the stereotypical hot dogs, pizza and hamburgers. To make matters worse, it doesn’t even do a good job at that, as this is easily the worst quick service restaurant in World Showcase. However, the craft beer at Block & Hans and the funnel cake stand save this pavilion from completely failing in food and drink. Thankfully, this pavilion does have some highlights. 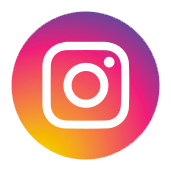 The American Adventure show (same name as the pavilion) takes you through our nation’s history with amazing set pieces and animatronics of America’s greatest thinkers, innovators and leaders. This show will make you leave chanting “U-S-A! U-S-A!” Also, the American Heritage Gallery is one of my favorite exhibits in World Showcase. This art gallery showcases the history and development of the African American community in the United States through beautiful paintings, artifacts, and lanterns with holograms narrated by influential African Americans. Finally, the Voices of Liberty is a great show before you enter the American Adventure. This a cappella group sings patriotic songs while dressed in colonial attire and can really sweep you up in the American spirit in the acoustically perfect dome. Skip this pavilion if you’re looking to grab lunch or a drink, but go inside if you want to celebrate American history and culture. Make sure you catch an American Adventure showtime and make a quick pit stop here as it has some of the nicer bathrooms in World Showcase. 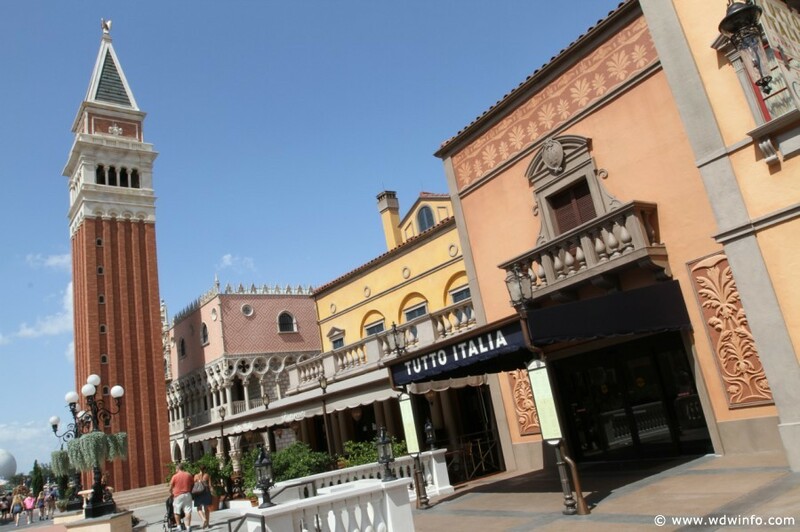 Most pavilions attempt to blend together the different regions in cultures from their home country to give the visitor a broad feel of it, but the Italian pavilion tries to immerse its guests in one part of Italy, Venice. While it is themed accurately and beautifully, it lacks the same immersion and charm of the other pavilions. Even though it’s themed after one city it feels hodgepodgey, with weird structures in awkward positions and big, open spaces that make you feel like you’re in a pavilion rather than in a land. The few places you will feel immersed, however, are in the restaurants and lounges. Tutto Gusto transports you to an Italian wine cellar and offers a great wine selection plus Italian treats and snacks. 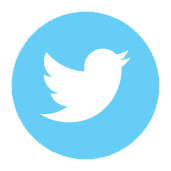 You can get authentic Italian dishes at Tutto Italia in an elegant setting, and fan favorite pizza at Via Napoli. Finally, to the right of the entrance is a great gelato stand that also serves other classic Italian desserts. No matter where you go in this pavilion, you will find good food and wine. The only current act in the Italy pavilion is Sergio, a juggling mime that wears a ridiculous outfit and communicates only by an annoyingly loud whistle. As the sole entertainment, Sergio only saves the pavilion from an F because kids love him. After cutting underwhelming shows of men in costumes waving flags and a grandmother sweeping the ground and telling stories, the pavilion desperately needs better entertainment. While the food and drink options are solid here, the pavilion lacks imagination and charm. Check it off for your drink around the world list and hope Sergio isn’t performing while you’re here. The Chinese pavilion has solid theming. 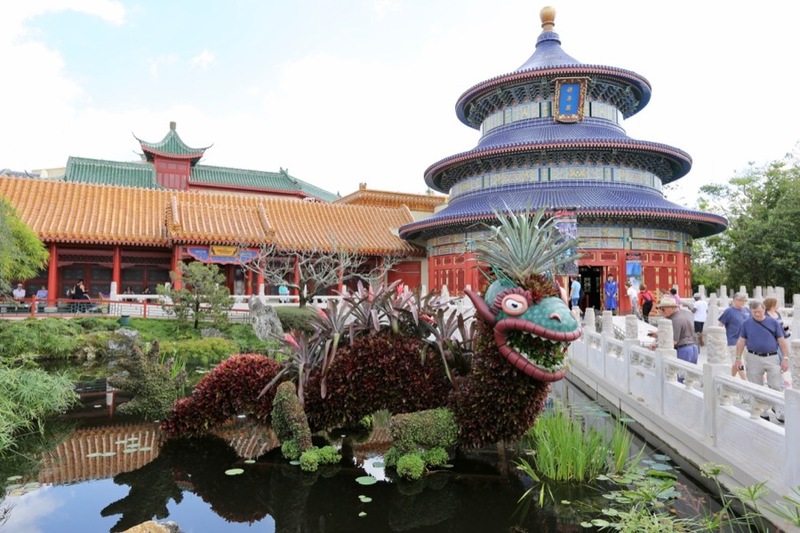 While it isn’t the most immersive in World Showcase, it does feature beautiful Chinese architecture, gardens and ponds. If you’re expecting to find similar food to your favorite Chinese takeout back home, you’ll be disappointed. The food here is more authentic and less Americanized. Nine Dragons, the table-service restaurant in China, has historically been the worst restaurant in World Showcase, but has gained some popularity recently with inventive Chinese dishes. Next door is Lotus Blossom Café, where you’ll find more familiar favorites like fried rice, orange chicken, egg rolls and pot stickers that are all generally good. The China pavilion has arguably the best live performance in World Showcase: the Jeweled Dragon Acrobats. These Chinese acrobats pull off some amazing stunts in such a confined space. It is one jaw-dropping act after another, that will leave you on the edge of your seat and wondering how someone could do some of these tricks. And after this thrilling and spectacular show, try to watch Reflections of China. 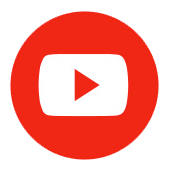 This 360 degree film takes you through the culture, history and natural wonders of China. It is a relaxing and interesting experience that will make you really appreciate the country that the pavilion is inspired by. Just because I ranked it 9th doesn’t mean I don’t like the China pavilion. Really take the time to explore it and take in the amazing views from within the pavilion. Go inside the acoustically perfect temple and look at its detailed painting. Wander through the House of Good Fortune, one of the best shops in World Showcase, and definitely try to fit in both the Acrobats and Reflections of China. While you can’t wander through the German pavilion like you can at others, the courtyard is surrounded by beautifully decorated buildings that exude German culture. The clock tower, cuckoo clocks and train set are quintessential Germany. Furthermore, Biergarten is one of the best themed and most immersive restaurants on property. Biergarten is the Germany pavilion’s main table-service restaurant and transports you to an outdoor biergarten during a nighttime festival. This buffet serves solid food, but nothing to write home about. However, the beer options are phenomenal; both at Biergarten and around the pavilion. Get an authentic German pint at the beer cart or a Grapefruit Beer at Sommerfest along with a bratwurst or jumbo pretzel. Finally, Karamell-Küche offers amazing caramel-infused desserts that can top off an amazing food excursion in Germany. The Germany pavilion entertainment has been a revolving door for many different bands and performers over the last few years. Currently, it’s Durch & Durch, a boy band that mixes German rock and pop music. I haven’t seen them yet, so I’ll give them the benefit of the doubt, but I have reason to believe there will be a new act within the next year. Therefore, I am basing this off of the entertainment inside Biergarten, which is quite engaging and fun to watch. They have guys dressed in traditional lederhosen playing Polka music and giving free beer to the guest who starts the day by opening the tap. 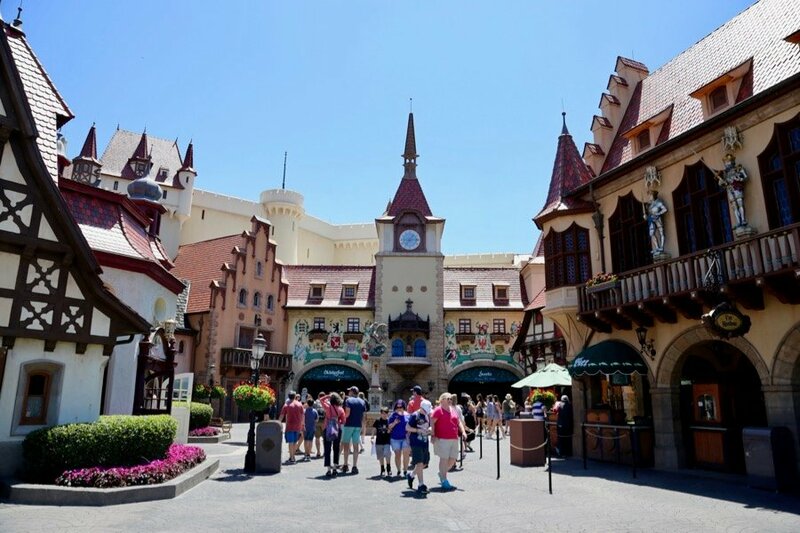 Germany is another of many great food pavilions in World Showcase. You can’t go wrong here with any snack, meal or drink you order. I’d recommend Biergarten if you want to get the most out of what the pavilion has to offer, but even grabbing a beer or a pretzel and sitting by the statue while the massive cuckoo clock rings is an awesome experience. The recent expansion of the Norway pavilion definitely adds to my opinion of its theming. 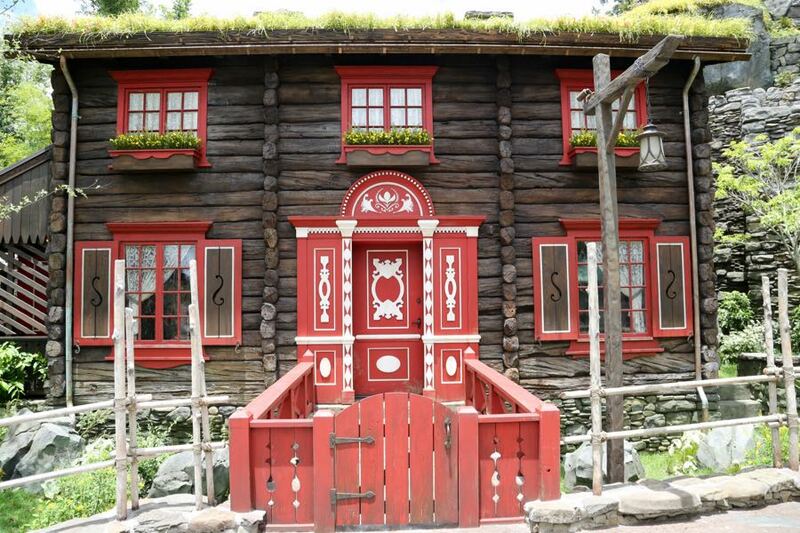 Its beautifully themed buildings with grass roofs really make you feel like you’re in Norway. Add that to the stunning Stave Church, the restaurant exterior themed after the real fortress, Akershus, the interior of the bakery and the queue for Frozen Ever After and you have some of the most immersive theming in World Showcase. School Bread and the Kringla Bakeri Og Kafe really pull the weight of the pavilion in terms of food. You can get a wide array of delicious pastries and authentic Norwegian snacks here. Try the Salmon and Egg Sandwich or the Troll horn if for some reason you don’t want School Bread, one of the best snacks on Disney property. I’ve never eaten at Akershus Royal Banquet Hall, but again I’ll give it the benefit of the doubt as many people rave about the character interaction and traditional Norwegian cuisine. Finally, try a viking shot if you’re up for it. For nostalgic purposes, I’m still a bit salty about the departure of Maelstrom and the post-ride film. However, Frozen Ever After is a better attraction. I’d rate it higher, but the Frozen hype creates long lines that make the meet and greet and boat ride not worth the wasted hours unless your child is a big fan. Give Frozen Ever After a ride, but only if it happens to be under an hour wait time. Definitely stop here if your kid is a Frozen super fan and meet Anna and Elsa, ride Frozen Ever After, buy all the gear and toys from the shops and eat dinner with princesses at Akershus. But don’t be intimidated if you don’t like Frozen either. Most of the pavilion is Norwegian themed with Frozen attractions inside of them, so don’t feel weird about wandering through the area with a School Bread. Did I mention you should try the School Bread? I may be biased because this is the first pavilion I ever stepped into and was blown away as a child; that people were capable of building a miniature representation of an entire country. That being said, it’s still impressive how Imagineers were able to blend different regions and cultures into a pavilion. 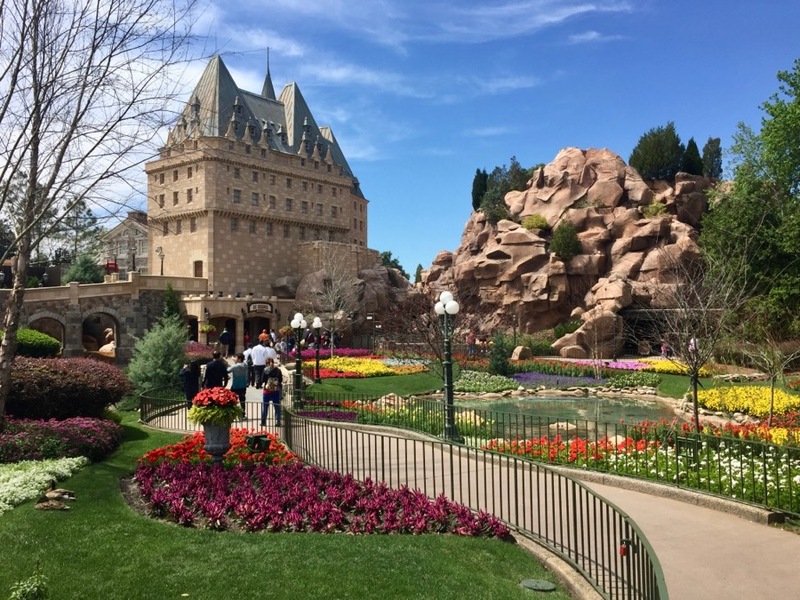 As you walk past the rustic, traditional Canadian shops and Native American totum poles, through the English-style houses and French Canadian castle and up to the raw nature of the waterfall, mountain and gardens, you can see how cohesive and immersive the Canada pavilion truly is. Le Cellier, the flagship restaurant of the Canada pavilion and maybe World Showcase, has earned its popularity and reputation for a reason. The authentic and elevated Canadian cuisine here is hard to beat, with some of the best cuts of steak on Disney property, fan favorites like cheddar cheese soup, pretzel bread and poutine, and a wide selection of wine. With excellent service and a great ambiance themed as a Canadian wine cellar, you will have a special and memorable meal here. Other than Le Cellier, you can grab maple popcorn and Canadian beer at the cart outside or inside the store. Similar to Germany, the Canadian pavilion has seen multiple different bands, loggers, comedians and other acts fly in and out over the last few years. Suroît is currently the only performance, playing Canadian folk music on the stage to the left of the pavilion. Much better entertainment can be found in the back of the pavilion underneath the waterfall. O Canada! (one of my favorite attractions in Epcot) is hosted by Martin Short, whose narration and antics take you through the natural beauty, culture and people that make the nation great. 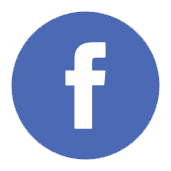 This 360 degree film puts you in iconic and breathtaking landscapes, skylines and cultural hubs all around the country. It’s an entertaining show that will surely make you want to book a trip to Canada. 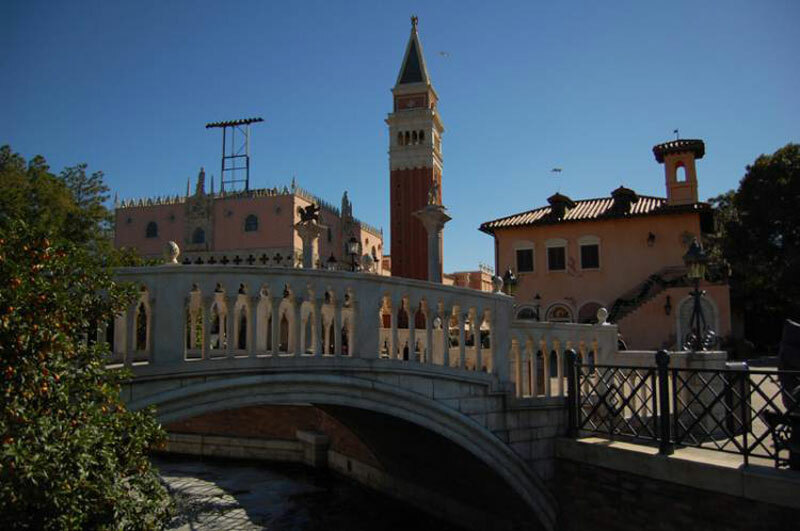 This is one of the most beautiful pavilions in World Showcase, so make sure to go in and explore it. Walk down to the waterfall and find the hidden mining path that will lead you directly to the beautiful Victoria Gardens. Make sure to talk to some of the cast members as they are some of the friendliest in World Showcase. Finally, take time out to visit Le Cellier; I’d recommend lunch when the prices are lower and you could likely walk in without a reservation. This pavilion probably has some of the most imaginative theming in World Showcase. You can see the progression of British architecture by looking at the buildings on the left, which are themed to different centuries in British history. It is immersive and you can get a sense of British culture by walking through the different shops themed like castles and homes. Finally, Rose & Crown will make you feel like you’re in an authentic British pub. The Rose & Crown Dining Room offers authentic British fare like shepherd’s pie and bangers-and-mash. The Pub offers pub grub and a plethora of cocktails, beer flights, whiskey and pub blends. Finally, the Yorkshire County Fish Shop serves — you guessed it — fish and chips. All of these options are delicious, and with table seating right on the water you can grab a pint and some pub grub and look out onto the lagoon. At the gazebo toward the back of the pavilion is British Revolution, which plays rock favorites from across the pond. Showtimes are usually limited so you might have to plan around seeing them, but it’s a fun show that adults will surely love while their kids might scratch their heads. Aside from character meet-and-greets, this is the only entertainment at the pavilion. That is unless the Mary Poppins ride rumors come to fruition. While World Showcase is beautiful at night too, I recommend you come here during the day to fully see the beautifully themed buildings and enjoy the food in one of the many outdoor seating areas. Also, go to the Crown & Crest to find out the heritage of your last name and maybe even your family coat of arms. Finally, if you were planning on doing the Phineas and Ferb: Agent P’s World Showcase Adventure, this pavilion has the best storyline and the coolest interactions that will make your little one feel like a real British spy. 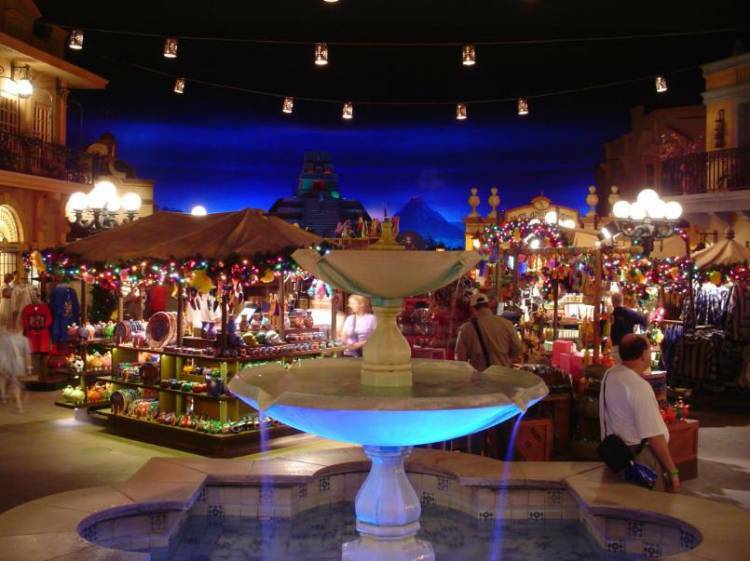 As the only indoor pavilion in World Showcase, Mexico immerses you in a small town during nighttime. The many stands selling piñatas, sombreros, margarita glasses and handcrafted goods make you feel like you’re in a Mexican marketplace. Finally, there’s few places in a theme park that will blow you away more than a waterfront table at San Angel Inn overlooking the pavilion and boat ride next to a pyramid. Even though I’ll vouch for San Angel Inn, it’s strictly for the atmosphere. The food is unfortunately some of the worst in World Showcase. I’d recommend you come here for lunch and get a few appetizers and the chips — just to take in the theming. However, the other food options around the pavilion are amazing and would earn it an A+ if it weren’t for San Angel Inn. La Cava del Tequila is widely praised as the best bar and lounge in Epcot (and one of the best on Disney property) with authentic and delicious margaritas and specialty drinks. The new Choza de Margarita offers refreshing frozen margaritas and beer on the go outside of the pavilion. La Cantina de San Angel serves up quick Mexican favorites like tacos, churros, and nachos. Finally, La Hacienda de San Angel is as good as San Angel Inn is bad. This romantic, waterfront restaurant has premium margaritas and amazing Mexican cuisine. You can’t go wrong with any food or drink option you find here. Acts like Viva Mexico, a traditional Mexican band that plays marimba, and Mariachi Cobre, a traditional Mexican mariachi band, add to the overall atmosphere of the Mexico pavilion and play fun music that will sweep you up. The main attraction though is Gran Fiesta Tour Starring the Three Caballeros, where you chase Donald Duck through the different regions of Mexico. This slow and relaxing boat ride showcases Mexican culture and traditions in a fun and entertaining way. Better yet, there is hardly ever a wait. Ride this ride before it inevitably becomes a new Coco ride. This pavilion is beautiful and great to stop by when you need a break from the heat. Make sure you get a margarita from one of the many places that serve them and check out the art gallery by the entrance, as the crowds pass by them and miss out on interesting Mexican art and history. 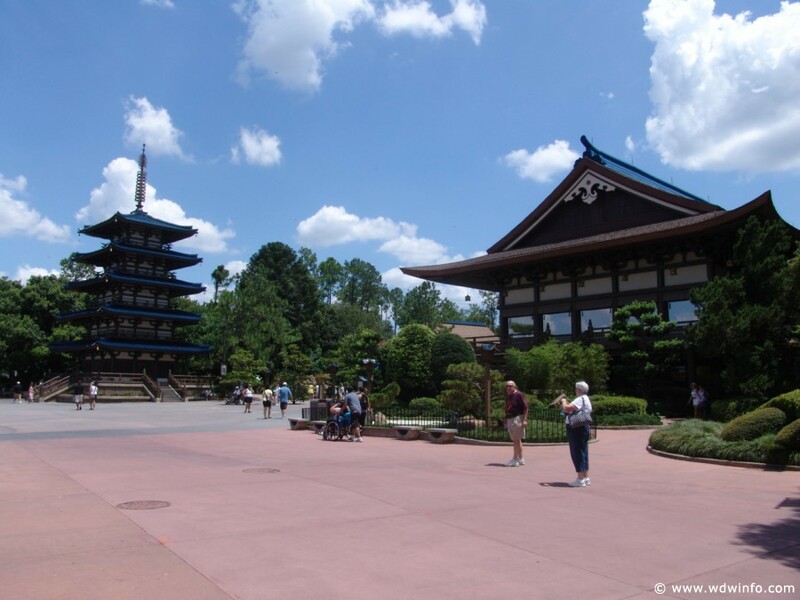 Between the koi pond, winding gardens, massive pagoda and fortress in the background, it is easy to get lost in the Japan pavilion. The restaurants, shopping, exhibit and general atmosphere are very culturally accurate and detailed. This is one of the best overall food pavilions in World Showcase. Teppan Edo is an entertaining and delicious hibachi grill meal where the chefs put on a show and serve you up monstrous portions of amazing Japanese cuisine. Tokyo Dining offers a wide selection of sushi and authentic Japanese dishes like udon, tempura and yakimono. Finally, Katsura Grill is one of the best quick-service restaurants in World Showcase. Grab a heaping bowl of ramen or udon and go to the outdoor seating overlooking the beautifully themed gardens and pavilion. If you’re not too full after one of these meals, grab a refreshing kakigōri (Japanese shaved ice) for the rest of your walk around the promenade. Matsuriza is one of the most exciting performances in Epcot, as Japanese drummers perform an impressive set of Taiko that thunders throughout the pavilion. Gather around the beautiful pagoda and watch this amazing performance. Many people flock directly to the back of the pavilion, but take the time to walk through the gardens to the left and check out the plant life and koi ponds. Also, spend some time in the Bijutsu-kan Gallery and get to know more about Japanese history and culture. Finally, take your time in the Mitsukoshi Department Store and see all the traditional Japanese goods, clothing and food it has to offer. 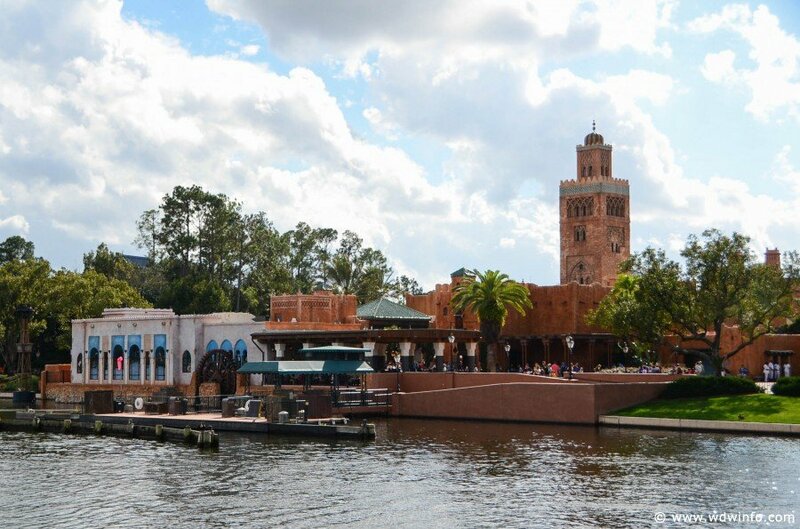 As the only pavilion completed by the home country instead of Disney Imagineers, the Morocco pavilion undoubtedly has the most accurate and authentic theming and design in World Showcase. Commissioned by the King of Morocco at the time, this pavilion features detailed architecture and winding backroads that will immerse you in a Moroccan town. While many American park-goers are hesitant to try the more exotic food options at this pavilion, the food is solid. Tangierine Cafe is my personal favorite, with great shawarma and baklava for decent prices. Restaurant Marrakesh doesn’t have the best food, but more adventurous eaters can find good lamb dishes here. Finally, the new Spice Road Table is one of the most underrated restaurants on property. Its menu is perfect for sampling multiple small dishes that give you a good feel for Moroccan cuisine. Try the calamari or lamb sliders as you look out onto the lagoon. Like many other pavilions, Morocco only features a band that plays a blend of traditional Moroccan and modern pop music. It’s pretty upbeat and entertaining music that will definitely make you dance. I’ll also include the belly dancers at Restaurant Marrakesh that perform at the center of the dining room — this authentic act makes it an entertaining meal. Many people pass Morocco on their walk around World Showcase, but the detail increases the further you go back. Wander through the paths towards the rear and lose yourself in the pavilion. Also, visit the Gallery of Arts and History to learn more about Moroccan customs and lifestyle. 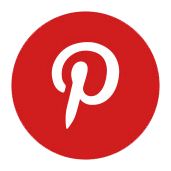 Finally, while it can be daunting to try Moroccan food and risky to pay for a meal you don’t know if you’ll like, I recommend you try some of the options they offer here. The France pavilion is beautifully themed and showcases French architecture and culture as a whole, with fountains leading you to the Eiffel Tower, beautiful paintings, gardens and winding paths that immerse you in the pavilion. 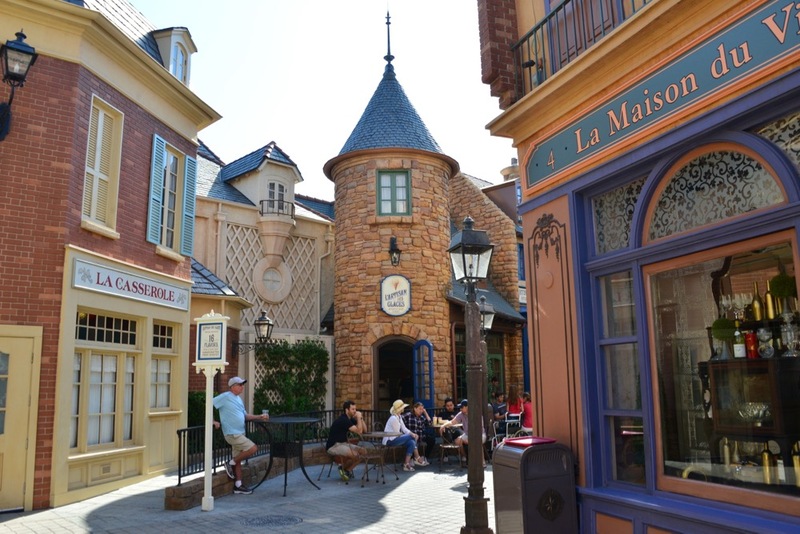 After praising multiple pavilions for their food offerings, I have to say that France is hands down the best food pavilion in World Showcase and has some of the best treats and meals on property. You can get amazing crepes, alcoholic slushies, wine and ice cream quickly and enjoy them outside around the pavilion. I can’t recommend the Croque Glacé (ice cream sandwich) at L’Artisan des Glaces enough. And if you can somehow resist these treats long enough to make it all the way back to Les Halles Boulangerie-Patisserie, you will feel overwhelmed by the countless French classics like croque monsieurs, croissants, baguettes, macarons and eclairs. But don’t forget about the incredible table-service restaurants either. Chefs de France is themed like a typical French cafe where you can try authentic French cuisine like duck and escargot. Finally, Monsieur Paul is regarded as the most elegant restaurant in Epcot and one of the best in Disney World. You can enjoy fine dining in a beautiful atmosphere with a specially chef-crafted prix fixe menu. Come here fore special occasions and watch the fireworks from your table. Impressions de France is the most artistic and impressive film in any pavilion. Sweeping shots of the beautiful French landscape, castles, villages and Paris give you a sense of the beauty of France and the nation’s history and culture. Make sure you take the time to see this movie. Also, Serveur Amusant is arguably the best performance at World Showcase. This hilarious duo tackles unbelievable stunts while engaging the crowd in a fun show. Make sure to stick around for the grand finale. You can easily spend hours in this pavilion between the entertainment, numerous food options and sheer beauty. Wander around, take it all in, and find one of the many great spots to sit and look out at this amazingly themed pavilion.